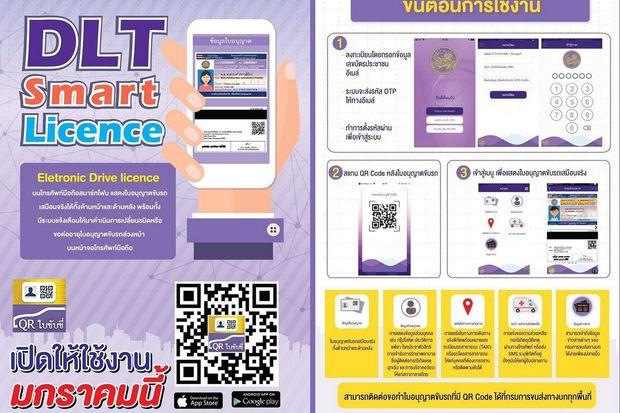 PHUKET: Confusion reigned today (Jan 15) as the Department of Land Transport (DLT) officially released its electronic driver’s licenses, launching a downloadable application that can digitally hold driver authorisations and vehicle details. 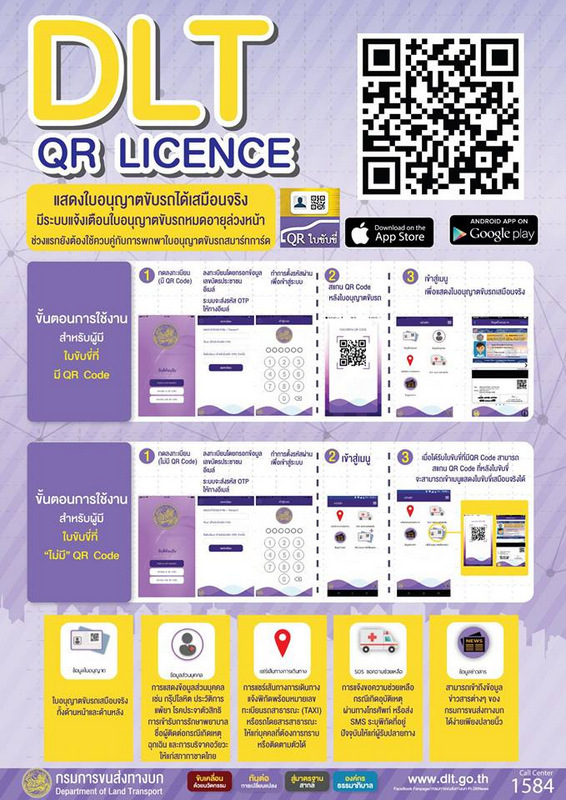 DLT Director-General Pirapol Tawornsupacharoen today explained that with electronic licenses made valid yesterday (Jan 14), citizens may now download the DLT’s E-License application for either Android (click here) or iOS devices (click here). 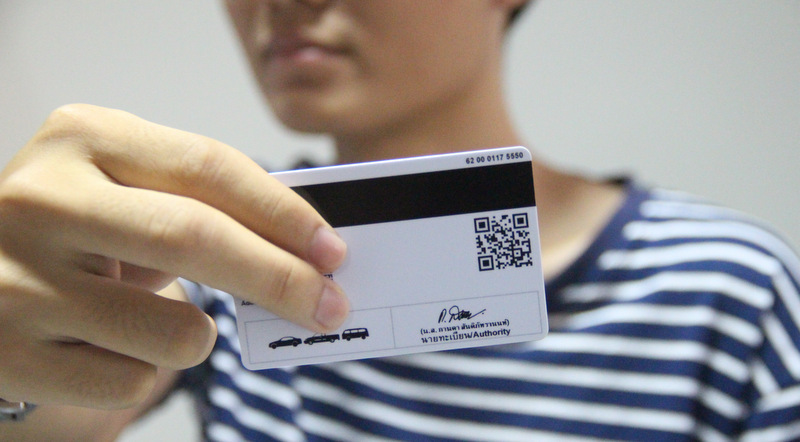 However, only the newer licenses that feature QR Codes on the reverse side can be scanned into the app, he said. Yet, the Phuket Land of Transport Office (PLTO) this morning received a deluge of calls asking about how to register online through the app, which callers said failed to allow them to register. 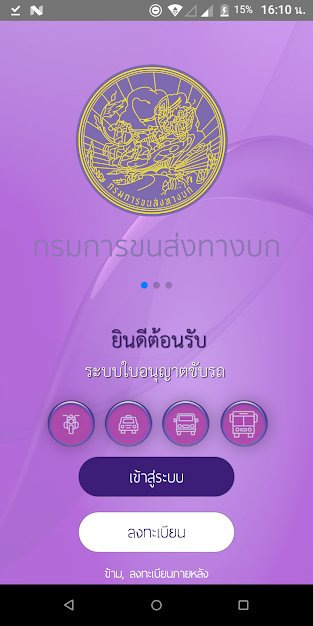 An official at the License Division at the PLTO, who asked not to be named, told The Phuket News this afternoon, “Today I received a lot of calls asking about the app, which is not available for people in Phuket right now. “We are waiting for officials in Bangkok to fix it first, then people will be able to link their licences through the app,” she added. PLTO Chief Banyat Kantha declined to comment on whether or not the system works as yet in Phuket. “I have no comment about it. It may be related to many causes,” he said. Mr Banyat declined to elaborate further, as many expats have Thai driving licences with their passport number issued as the driving licence number. Of note, the app itself features a login window plainly labelled “PASSPORT” in English. The rest of the app is labelled in Thai language only. or maybe the usual teething problems when introducing technology? Chief Banyat 'declines' a lot. Probably he has no clue, not informed,  and is shocked himself that here again is a kind of discrimination set up between thai with a thai driving license and expats with a thai driving license. We wait and see how this will work out coming time in Smart Thailand 4.0 setting.